ZSL has a number of important bird projects, from saving Indian vultures from rapid population declines to using the most innovative new techniques to monitor Antarctic penguins remotely. 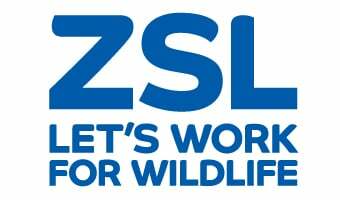 This work has involved the birdkeeping expertise of ZSL London Zoo and ZSL Whipsnade Zoo, the research of the Institute of Zoology and conservation action in the field. Visit the EDGE Birds Top 100 website to find out more.